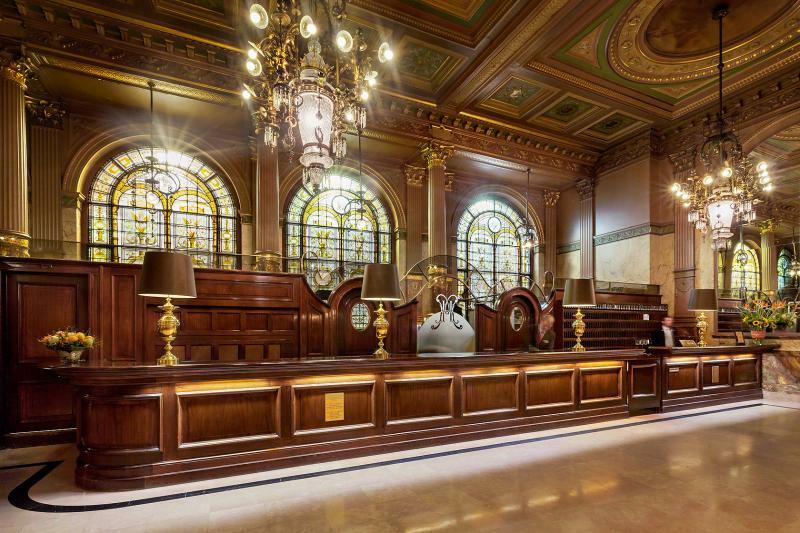 Every city in the world has it’s own emblematic hotel that defines an era. In Brussels, that is the Hotel Metropole. Known for it’s grandeur and warmth, this opulent hotel offers 11 meeting spaces, 262 bedrooms and 23 spacious suites, many with custom-made furniture. 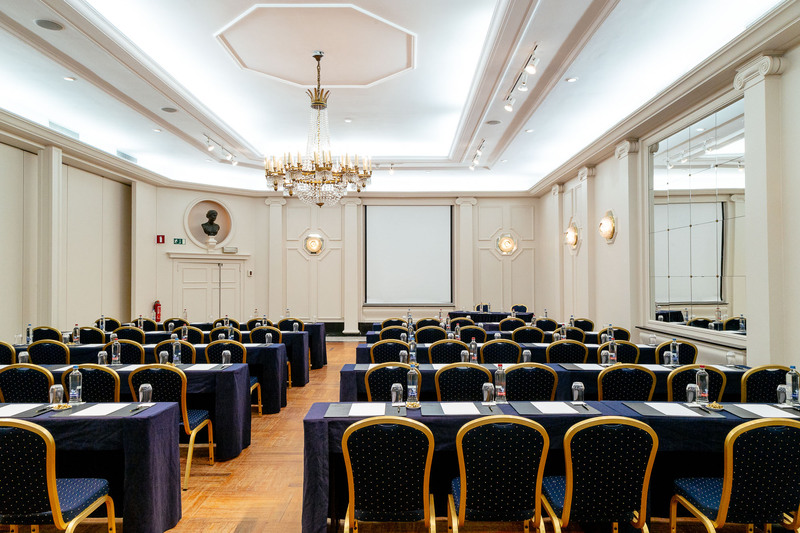 The largest event space, the Excelsior-Ambassadeur has recently been renovated and offers 464 square metres to accomodate up to 350 guests, with ceiling height of 4.2 metres.. 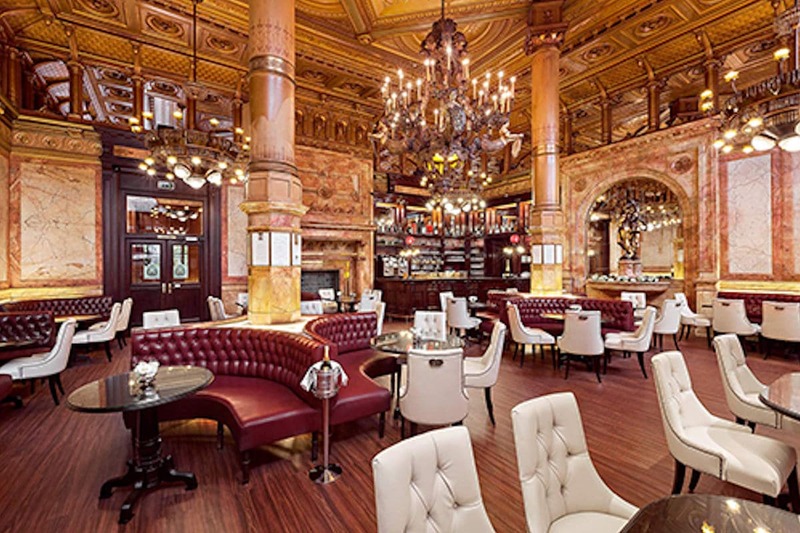 The restaurant and bar feature original Art Nouveau decor, whilst Cafe Metropole offers a high-end brasserie experience, perfect for enjoying a spot of lunch whilst watching the world go by. The city’s transport links make it one of the most easily accessible destinations in Europe and a popular choice for corporate meetings. 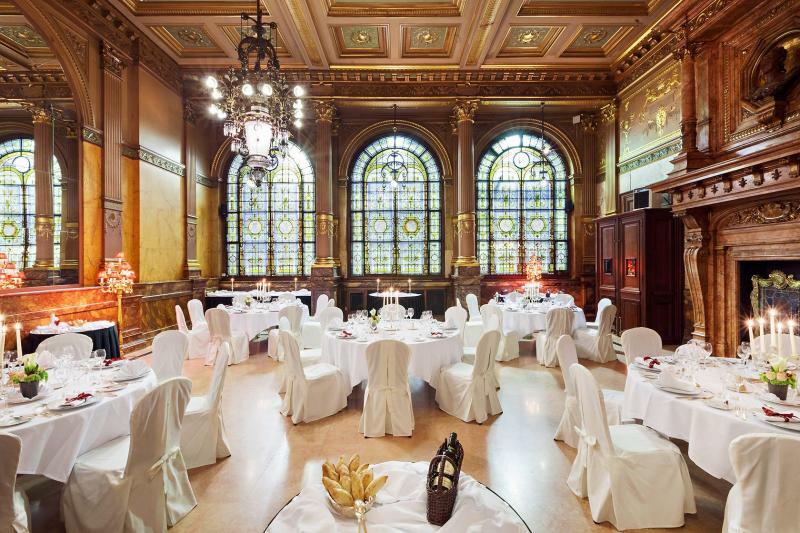 As one of Brussels most widely-recognised historical gems, The Hotel Metropole stands as one of Europe’s top destinations for corporate events, offering unrivalled hospitality in one of the most captivating cities in Europe.